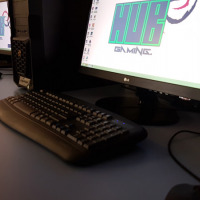 HUBGaming is a newly established project run by young volunteers who are passionate about gaming. 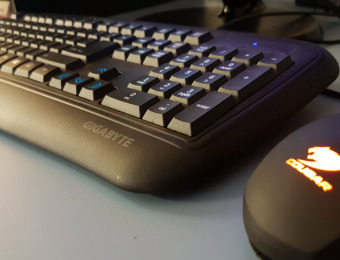 With self-built Gaming Computers, our objective is to create a healthy gaming culture in our community and offer a comfortable environment where like-minded individuals can enhance their gaming skills with friends. The HUBGaming crew have a wide range of gaming experience and plan to make sure this is reflected in the gaming sessions they will provide. This list will be updated, so find us on Facebook!